Aloha! I have been incredibly busy today finding new products for my Etsy store at the Vintage Fair. I was also very busy making new packaging for my Jewellery listings. 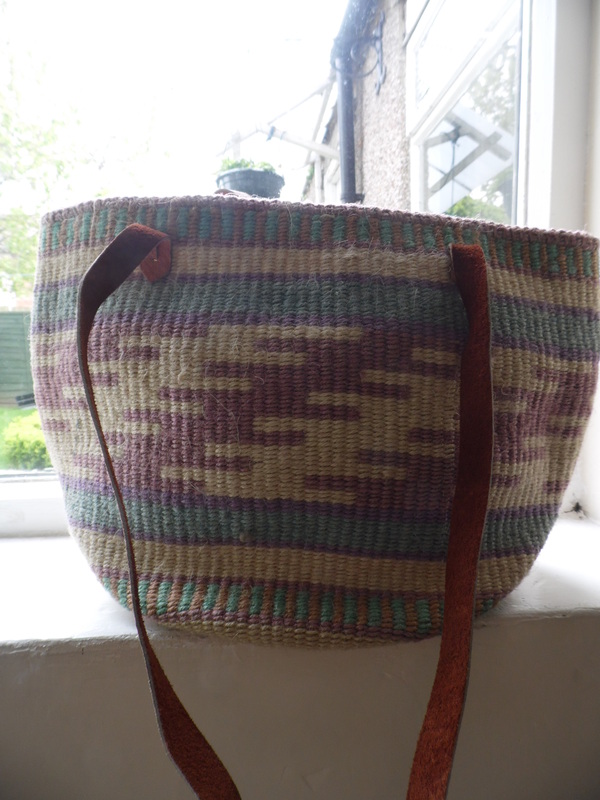 I managed to find this beautiful Navajo Southwestern Vintage Bag which is now for sale on my Etsy Store. I adore this bag & I nearly didn’t list it because I wanted to keep it for myself! This stunning Native Arrow Ring is another addition to my store. 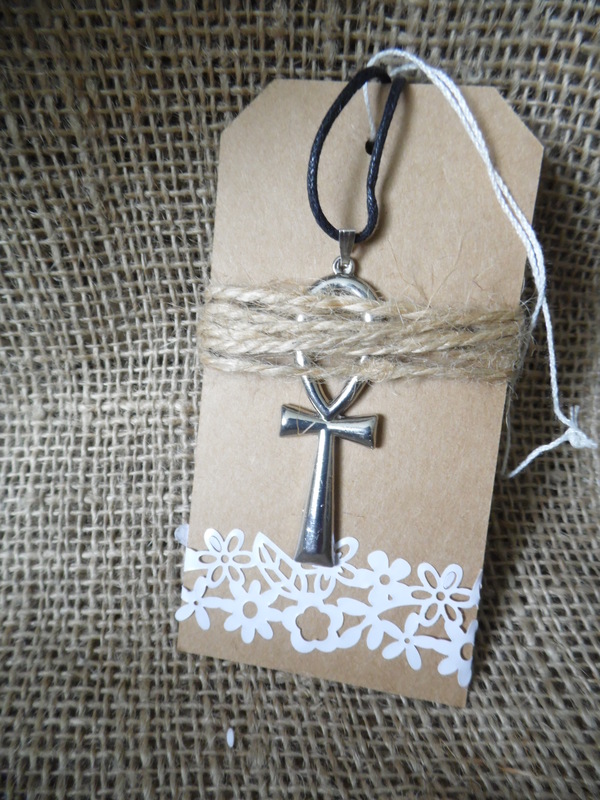 This Ankh Pendant Choker Necklace is something I have been wanting to add to my store for a while. I am so happy with the way it turned out! I hope you all like the new packaging. I am so pleased with the way it looks. I wanted a completely natural looking packaging & that is what I have been able to create. 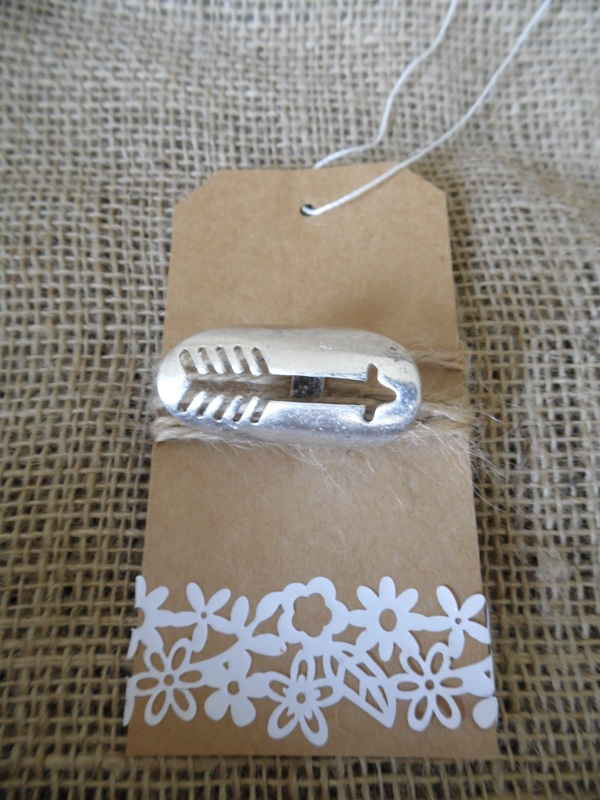 I simply used some luggage tags, beautiful flower detail tape & secured the jewellery using jute twine. It looks so rustic yet really pretty! I would love for you to check out my store – Cherry Blossom Bay. I have also placed a button on the right-hand side of my page so it is easy to navigate to my Etsy Store. Yay! I serious can’t wait for it to arrive, it looks so gorgeous and really unique. I’ve been looking for a good cuff for a while now.